Researchers at Princeton University in America have discovered an entirely new way to generate laser light. The new lasers were found after scientists working with a quantum cascade laser noticed an unexpected beam – and one that needed less power than a conventional laser beam. Quantum cascade lasers are much smaller than the solid-state lasers found in DVD players. These nanotechnology devices are a tenth as thick as a human hair and 3 millimeters long. Despite their tiny size, quantum cascade lasers are made of hundreds of layers of different semiconductor materials, each one just a few atoms thick. 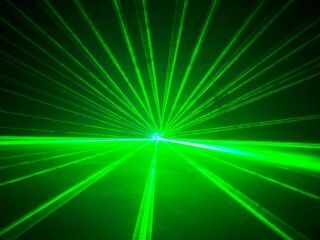 The new type of laser is less sensitive to temperature changes and seems to run well at lower currents, characteristics that make it suitable for the next generation of medical devices and industrial sensors.